Maybe it was the day. Or the mood. 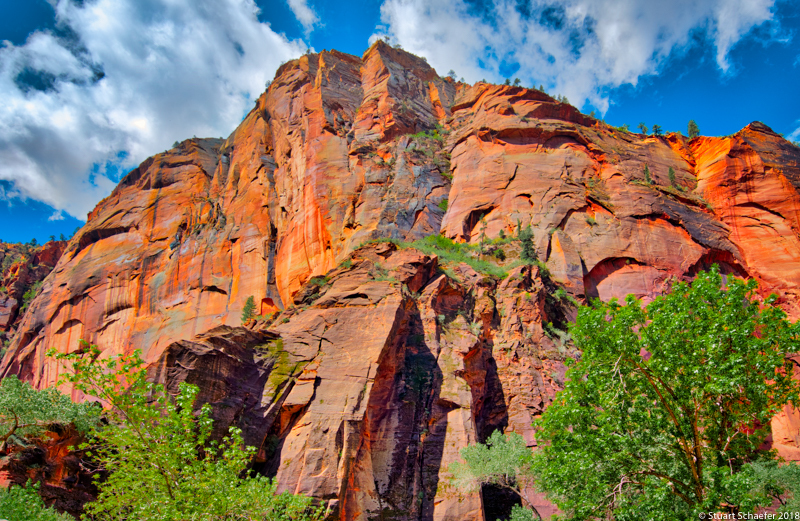 But Zion National Park is heaven on earth. 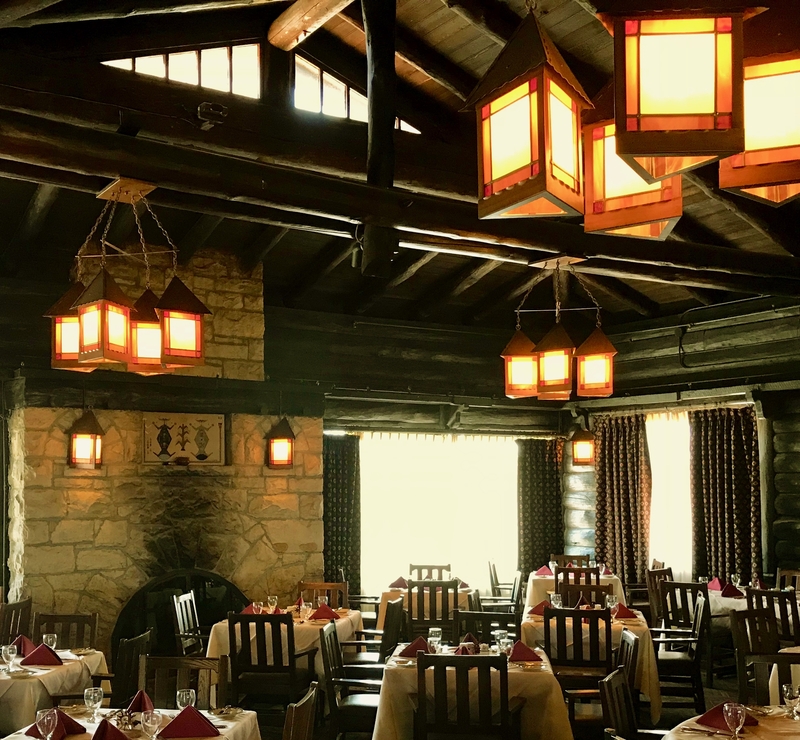 ﻿<span data-mce-type=”bookmark” style=”display: inline-block; width: 0px; overflow: hidden; line-height: 0;” class=”mce_S﻿El Tovar Hotel is a former Harvey House hotel situated directly on the south rim of the Grand Canyon in Arizona. It is a rarity because it is one of a very few original Harvey Houses still in operation today. The hotel was designed by Charles Whittlesey, Chief Architect for the Atchison, Topeka, and Santa Fe Railway and was opened in 1905 as one of a chain of hotels and restaurants owned and operated by the Fred Harvey Company in conjunction with the Santa Fe railway whose Grand Canyon Depot was 330 ft. away. El Tovar is an example of the architectural style that the National Park Service used for its lodges last century…. 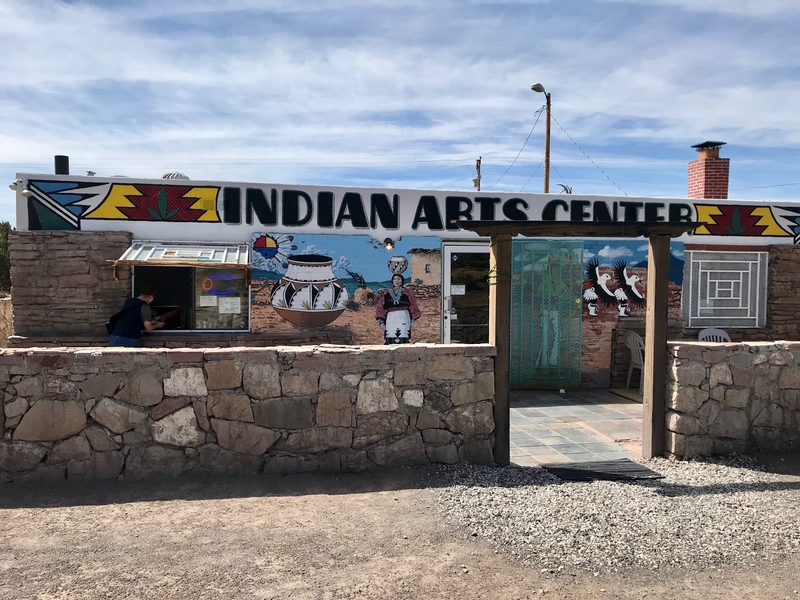 Stu and I talked a lot driving backroads through the southwest about how schools we attended completely left out Native American history, culture and religions. Exploring one backroad in New Mexico close to old Route 66, we stopped for some Indian Fry Bread (if you’ve never tasted it, you are missing amazing food). 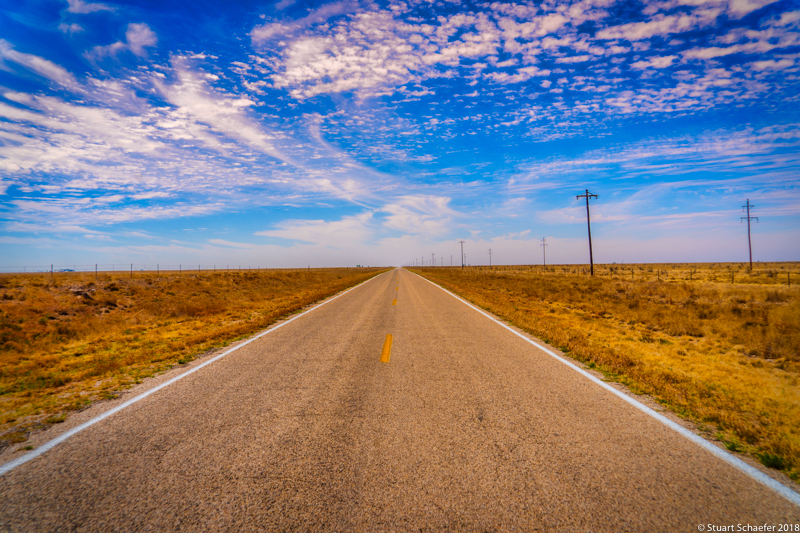 Take a backroads trip to Pueblo Laguna in New Mexico and learn what we were never taught in school. PUEBLO LAGUNA HISTORY Pueblo Laguna is the largest of the Keresan pueblos, covering four large counties and six villages. The district was listed in the National Register of Historic Places in 1973…. Neither of us expected what we saw. 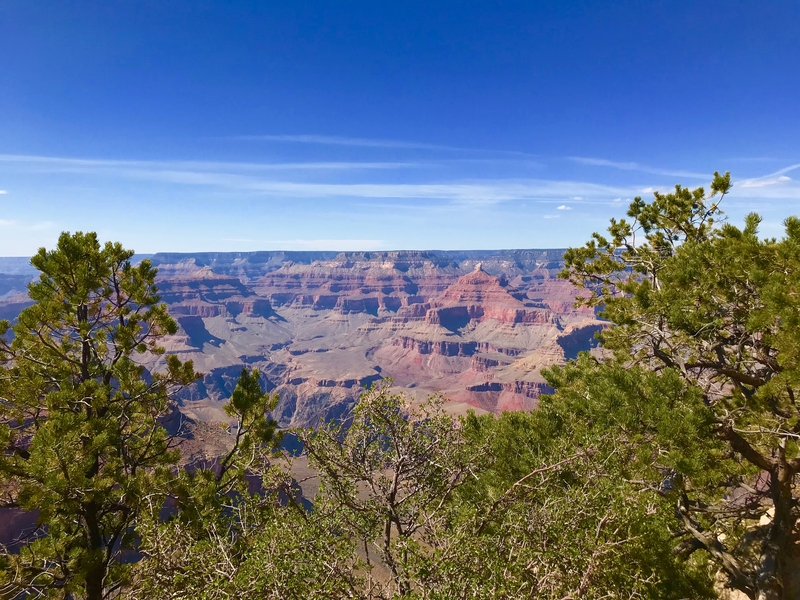 We didn’t know you can’t see any of The Grand Canyon until you reach the rim. 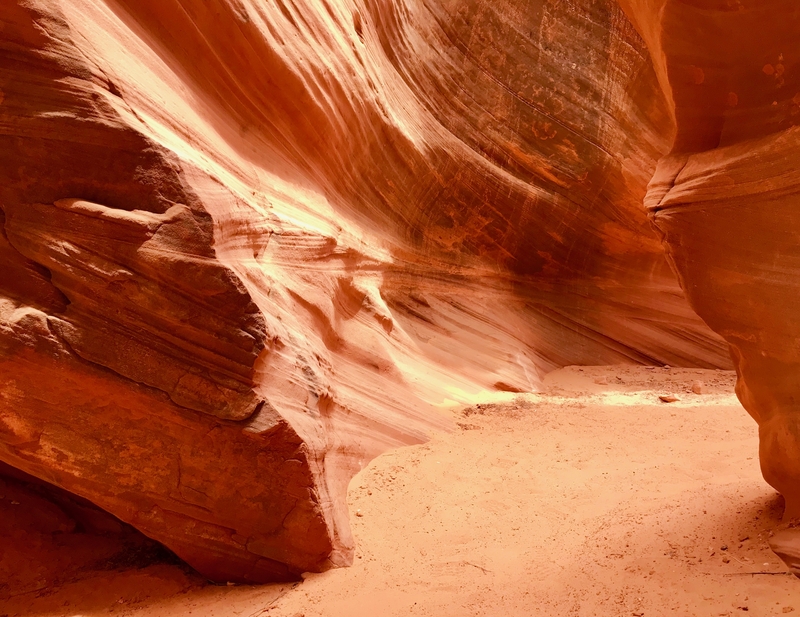 Just like millions, we’d seen thousands of photographs, descriptions and documentaries about The Grand Canyon. We actually both gasped when we saw it. 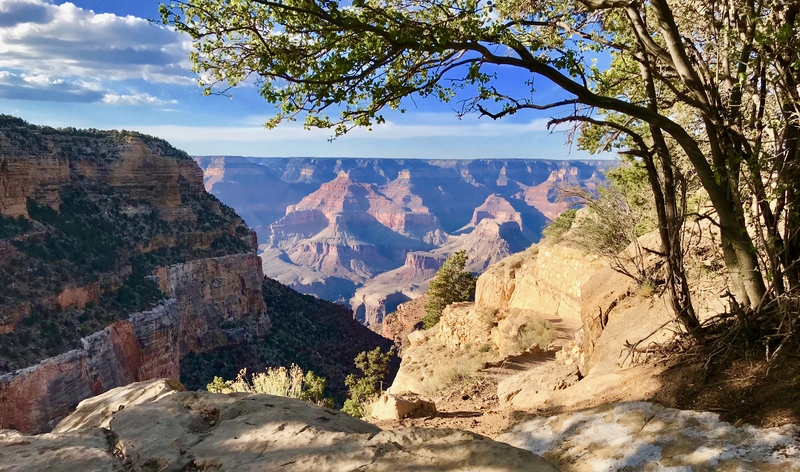 NO photo, no description and no documentary prepared us for the utter magnificence and grandeur of The Grand Canyon. San Augustine, Texas along backroads San Augustine, Texas is in the Deep East Texas Pineywoods. There, we ate at the Heart of Texas Grill, located in an historic bank building at 102 East Columbia Street with mosiac tile floors and great American food. The Traveling Seniors visit the Dog House Deli located in downtown Pensacola at 30 S Palafox Street. where they learn about preparing and eating Mullet. 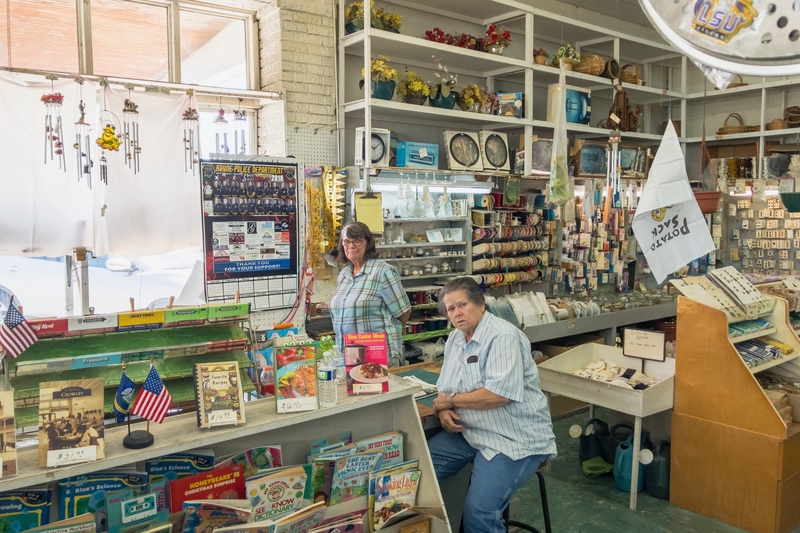 As you explore America, step back into the 1930s with a backroads trip on the Zydeco Cajun Prairie Scenic Byway http://thetravelingseniors.com/the-zydeco-cajun…rie-scenic-byway/ There, we came across Worthmore’s Five and Dime Store in Rayne, Louisiana. Worthmore’s opened in 1936 and the staff has kept the store just as it was back then! That includes the original cash register, which only records purchases up to $9.99. What an old time treat! We loved it!